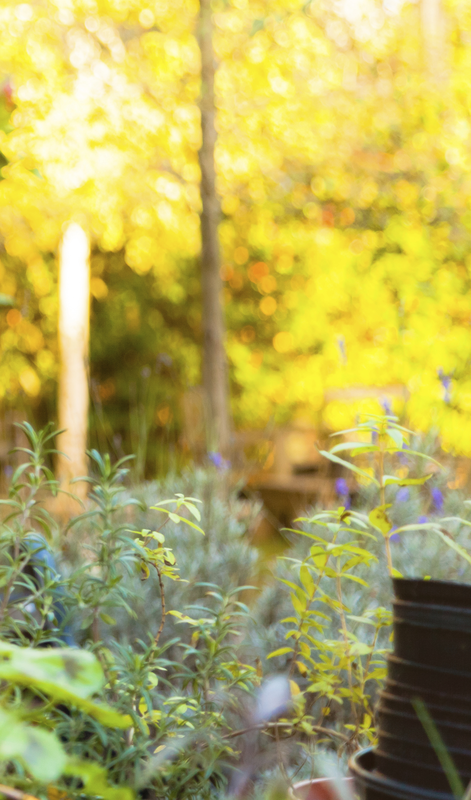 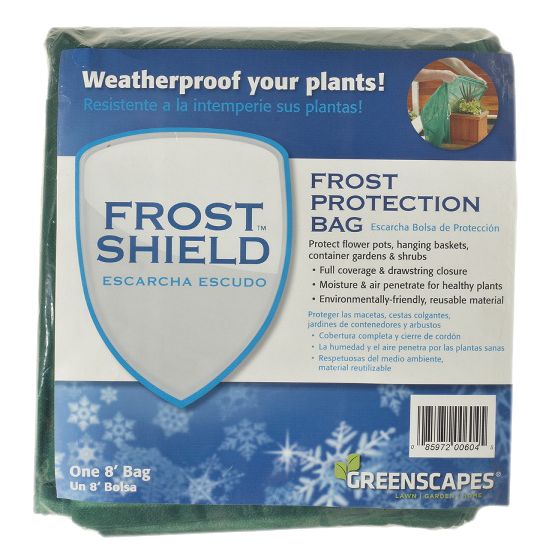 Save your plants and shrubs from frost. 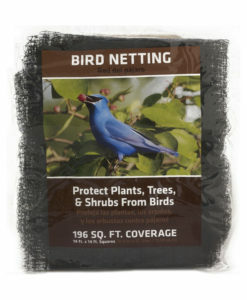 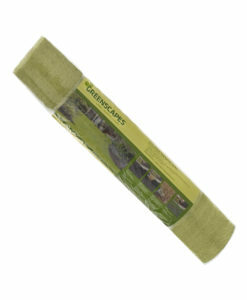 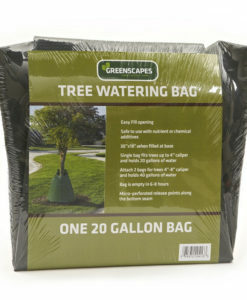 Protects plants, trees and shrubs from frost. 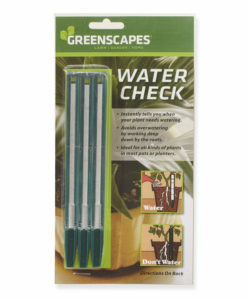 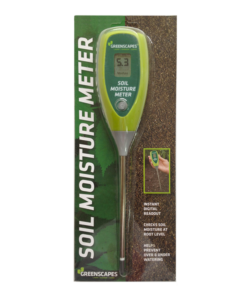 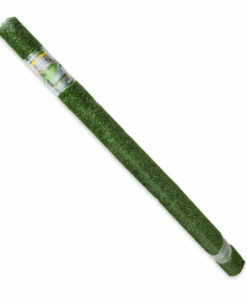 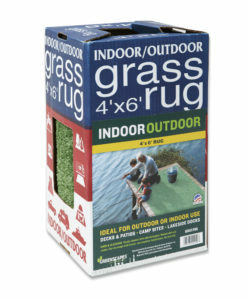 Allows air and moisture penetration for healthy plants. 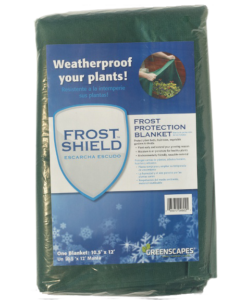 Helps reduce damage from frost, wind and winter burn. 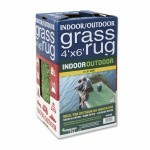 Eliminates need to move plants and heavy containers.